Warbirds Over Wanaka International Airshow has picked up two of the premier awards at the New Zealand Event Association annual awards dinner in Auckland. The 2018 Airshow was judged the Best National Event and also picked up the People’s Choice award for New Zealand’s Favourite Event. Warbirds Over Wanaka Event Manager, Mandy Deans was also named as a finalist in the Event Professional of the Year category. 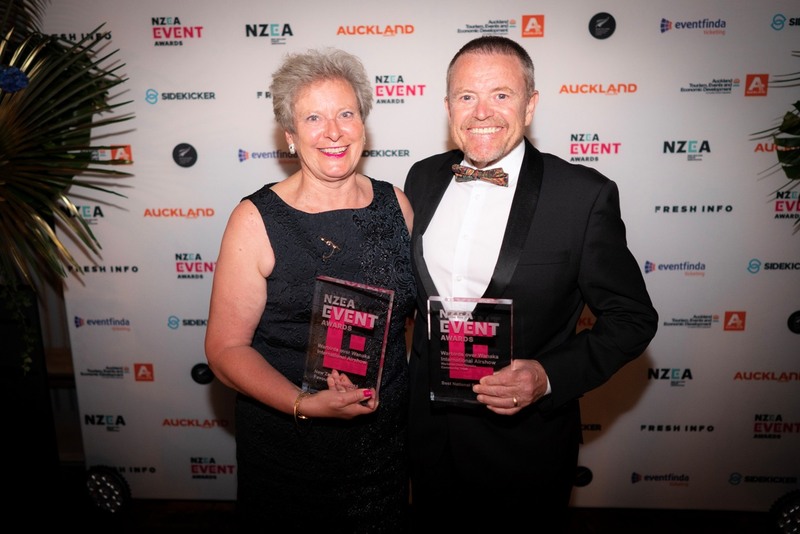 Warbirds Over Wanaka General Manager, Ed Taylor and Mandy Deans were on hand in Auckland to accept the awards. Ed says the awards belong to everyone who has ever been involved with helping stage the biennial event including staff, volunteers, sponsors, pilots, aircraft owners, suppliers and exhibitors. Ed says it was a bit nerve-wracking going up against so many other great events. “We were hoping to pick up one award but to win two was just the icing on the cake”. 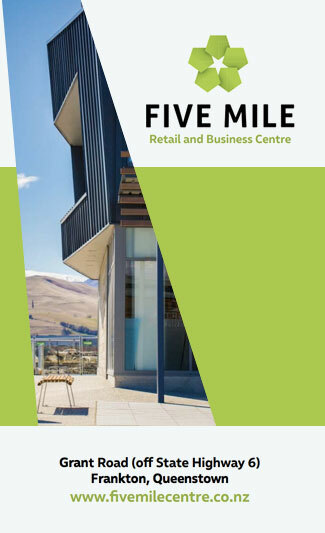 “Winning the award for New Zealand’s Favourite Event was especially pleasing because it was the one award which the public could vote for. We know we have very loyal supporters here in Wanaka but obviously the word got out in the airshow community and they voted in droves,” says Ed. Warbirds Over Wanaka International Airshow is being held at Wanaka Airport next year, April 10th, 11th & 12th2020.